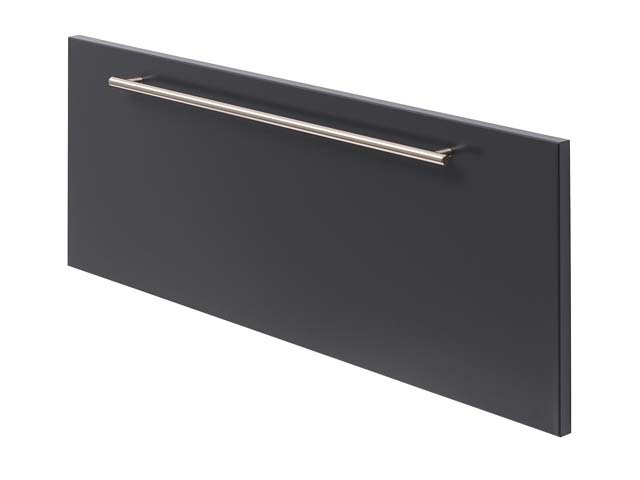 To copy and paste an image, click through to the enlarged version, and then right click to open the menu. 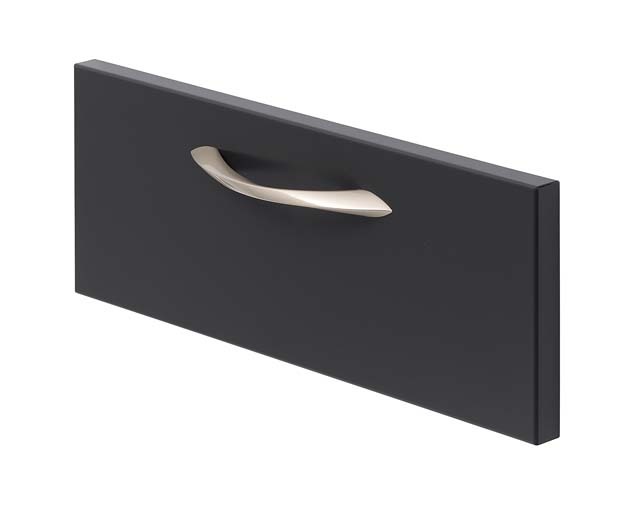 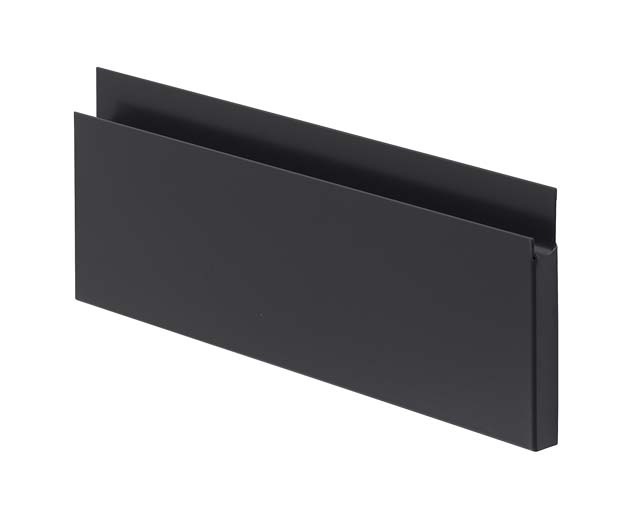 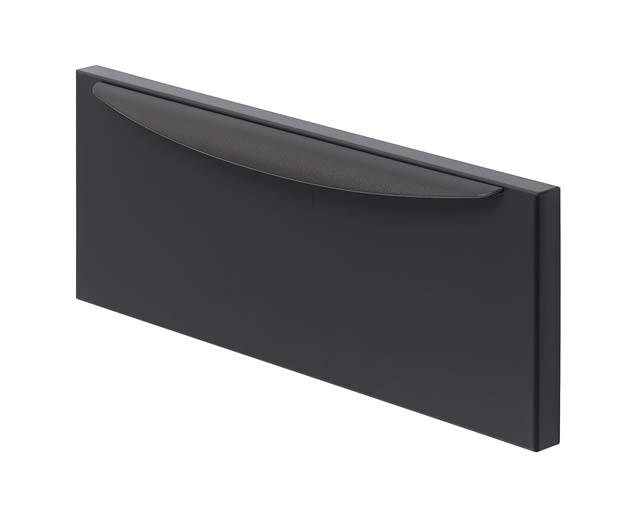 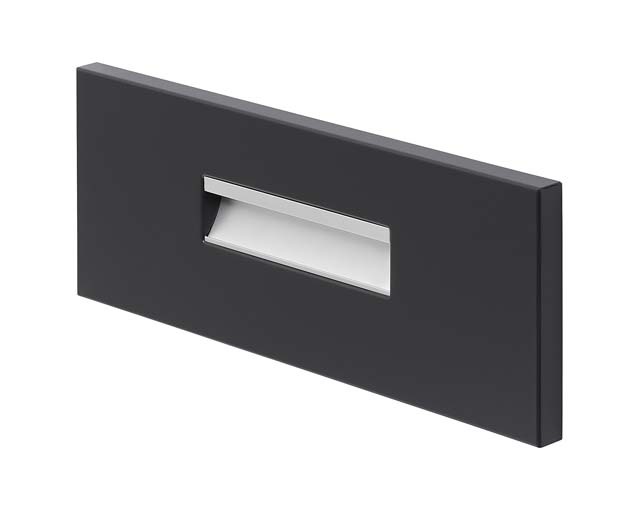 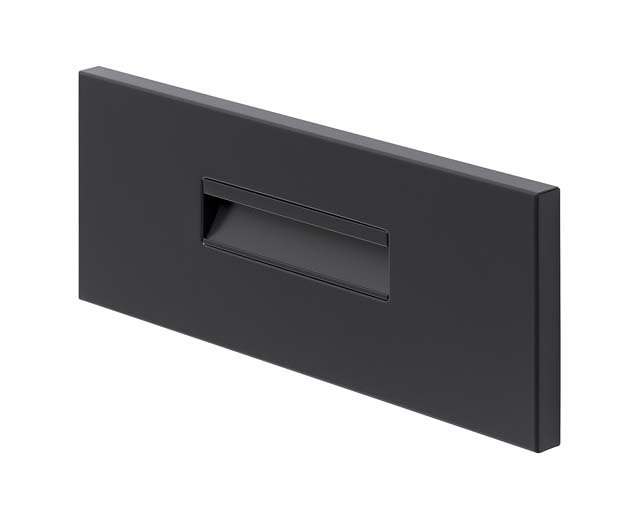 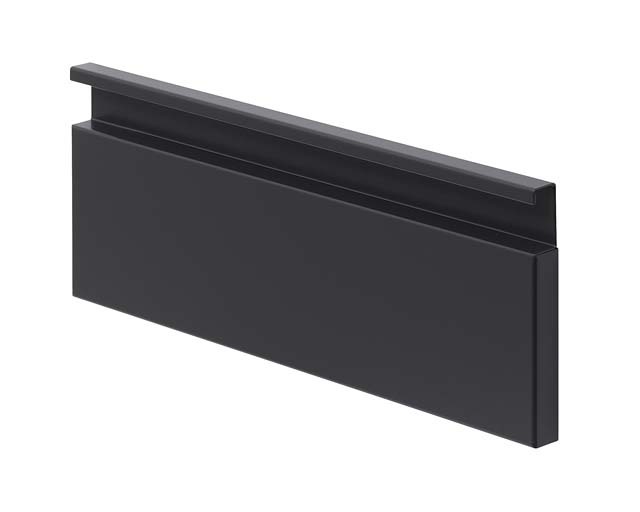 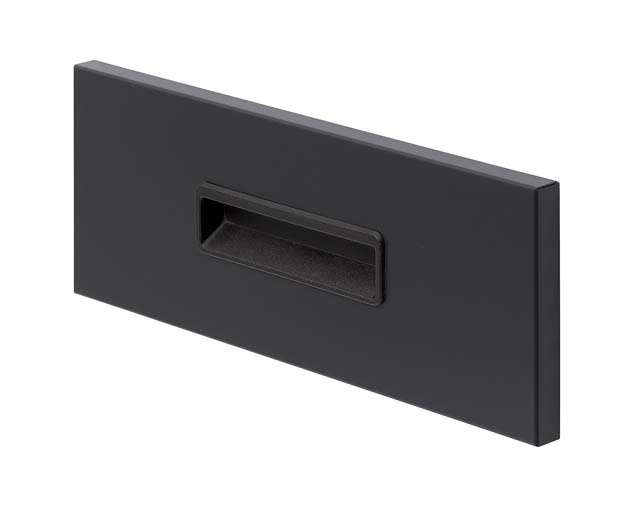 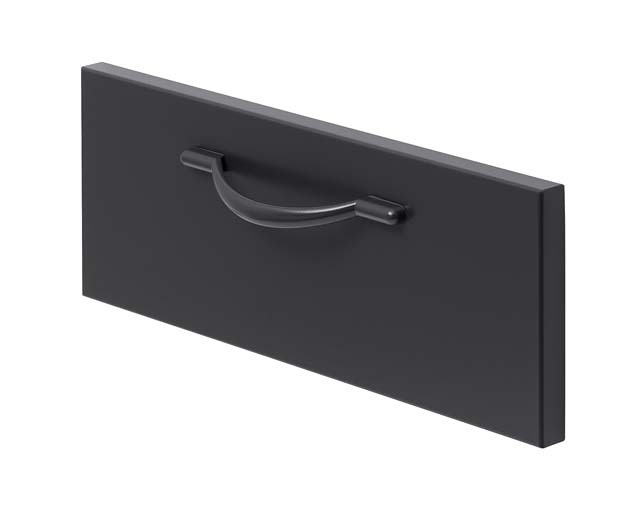 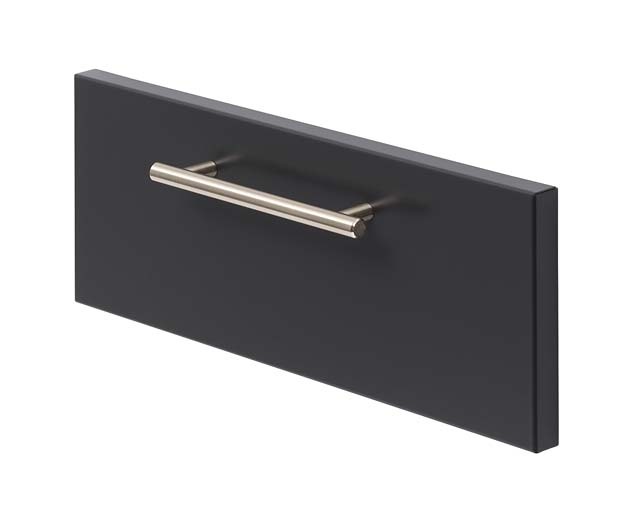 * J Pulls, Ellipse Pulls, Aluminum Insert Pulls, Matching Pulls and Recessed Pulls are available only on pedestal file and lateral file drawer fronts. These pulls are not available on storage cabinet or wardrobe doors.